Our big, beautiful jewelry studio is located in the Brooklyn Navy Yard, right next to our office & HQ. We run back and forth between the office and studio all day long, to ask questions, work on new designs, and problem solve. 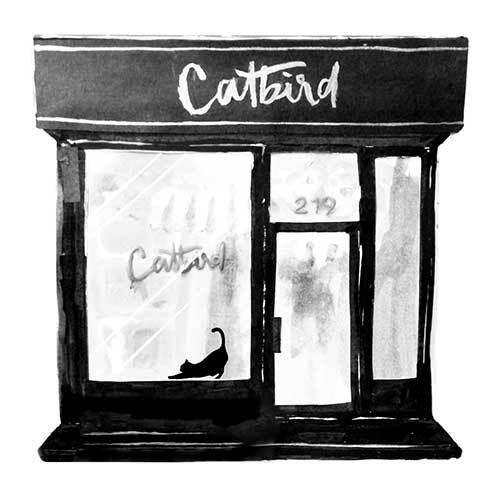 Catbird jewelers (currently 40 something of them! and counting) and our customer service and office team eat lunch together every day. The studio is full of #dogsofcatbird, birthday treats, and good vibes. Catbird wouldn't be Catbird without our Catbird jewelers.